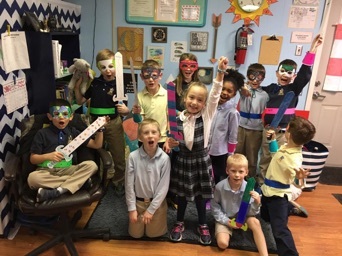 Intent To Submit: Sumner County Schools intends to submit a proposal to receive 21st Community Learning Center funding from the Tennessee State Board of Education on March 24, 2019. 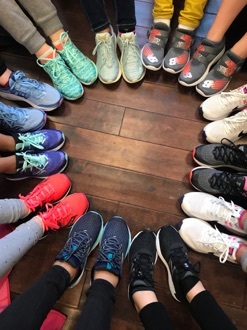 If awarded, Sumner County Schools will continue programming five elementary extended day programs in the 2019/2020 school year at Benny Bills, George Whitten, Guild, Howard, and Vena Stuart Elementary Schools, plus Rucker-Stewart and Joe Shafer MIddle Schools. 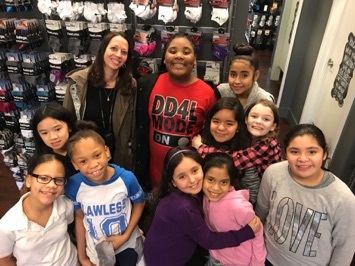 The Happy Feet Running Club students from Vena Stuart ES were able to buy proper running shoes at Fleet Feet in Hendersonville.Funds were donated by Sumner Association of Realtors, Sumner County Central Office employees, and Cornerstone Church. 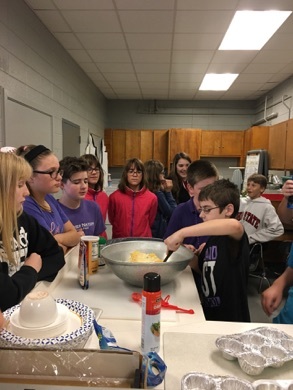 Portland East culinary students prepare a dish. 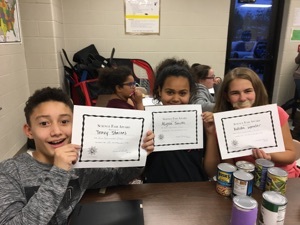 MHMS students take part in Super Hero Week.